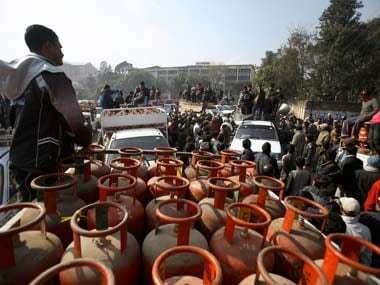 Ujjwala LPG scheme launched in 2016, originally targeted giving LPG connections to mostly rural women members of below the poverty line (BPL) households. 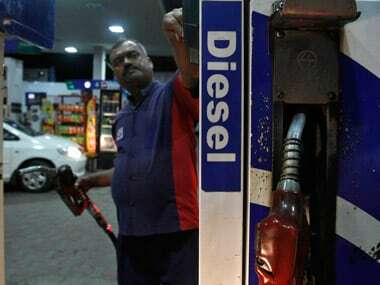 Petrol and diesel are retailing at record highs. 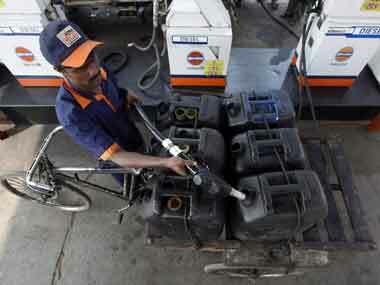 Will the Modi government jump in to reign in rising prices? 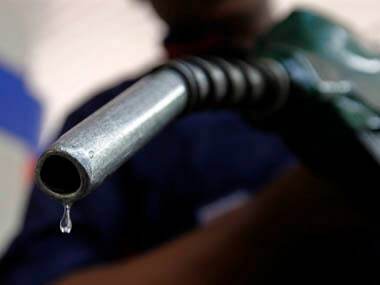 For the Modi government, on the economic front, the real joker in the pack has always been crude oil prices. 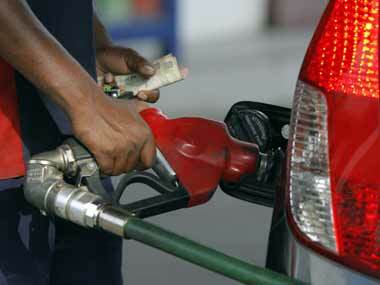 A subsidised 14.2-kg LPG cylinder will now cost Rs 488.68 in Delhi as against Rs 487.18 previously, IOC said. 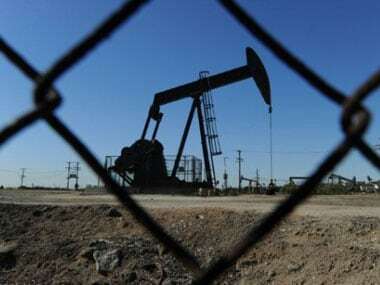 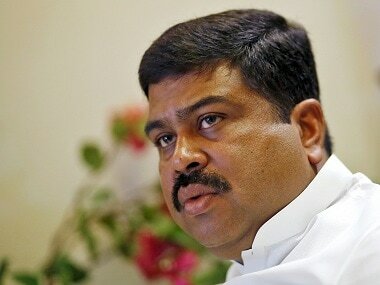 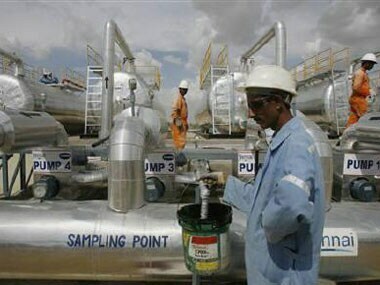 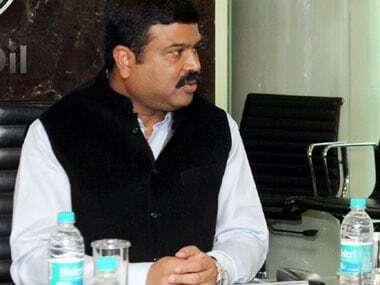 Government expects to finalise the new policy for auction of oil and gas blocks during the ongoing financial year, Oil Minister Dharmendra Pradhan said. 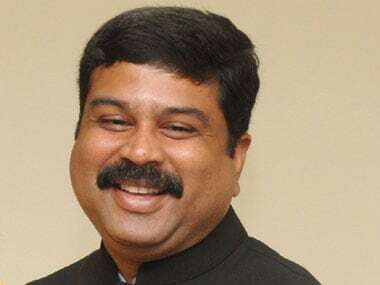 A day after oil companies skipped revising petrol and diesel prices despite steep fall in global rates, Petroleum Minister Dharmendra Pradhan today said the state-owned firms will do what is "appropriate".